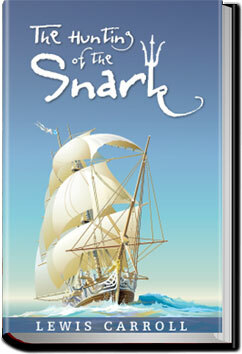 This is a whimsical poem that takes the reader on a sailing hunt for the mythical Snark. The Bellman, the Butcher, the Baker, the Beaver and others named and unnamed provide a fast-paced, almost maniacal, romp to find the ellusive Snark. In the reading, you begin to suspect that Dr. Seuss may have found some inspiration from Carroll. The reading is a fast ride of thirty minutes and is suitable for children and adults alike. I wish to cancel my account immediately. Thank you for your interest in our UNLIMITED Audiobooks and eBooks service. Please let us know if you have any trouble accessing the books or have any questions on how to use the service.